The Senate bill is part of a comprehensive strategy in the region that relies in great measure on the Greece-Cyprus-Israel energy and security cooperation while at the same time drawing distinct red lines for Turkey’s actions. 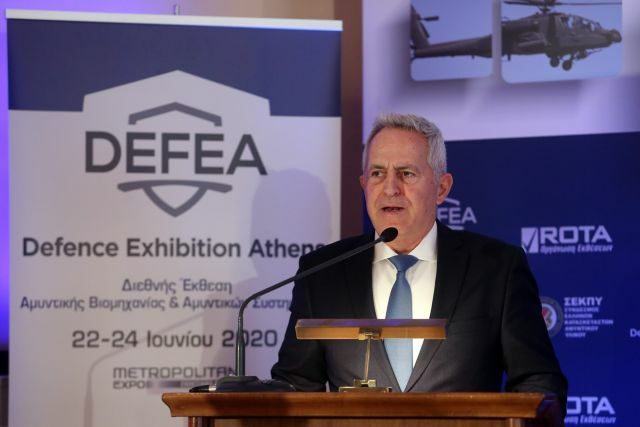 Defence Minister Evangelos Apostolakis, the former Chairman of Greece’s Joint Chiefs of Staff, has welcomed the Eastern Mediterranean Security and Energy Partnership Act of 2019 as a move that confirms and upgrades Greece’s strategic role in the broader region. Significantly, the bill is a bipartisan initiative and was tabled in the US Senate by Senators Bob Menendez (Dem. – New Jersey) and Mark Rubio (Rep. – Florida). He was speaking at a presentation of Defence Exhibition Athens (DEFEA), a military trade show scheduled to be held in June, 2020. Indeed, Washington within the framework of Nato has for over four decades adopted a stance of equal distances from Athens and Ankara as regards Turkish violations of Greece’s airspace and territorial waters in the Aegean and Turkey’s territorial claims against Greece. The discovery of huge gas deposits in the Eastern Mediterranean and Ankara’s hostile stance towards drilling in Cyprus’ EEZ by companies including ExxonMobil has pushed Washington to shift stance. The Act specifically expresses strong support for the Cyprus-Greece-Israel strategic partnership, provides military aid to Greece, and lifts the longstanding weapons embargo on the Republic of Cyprus. 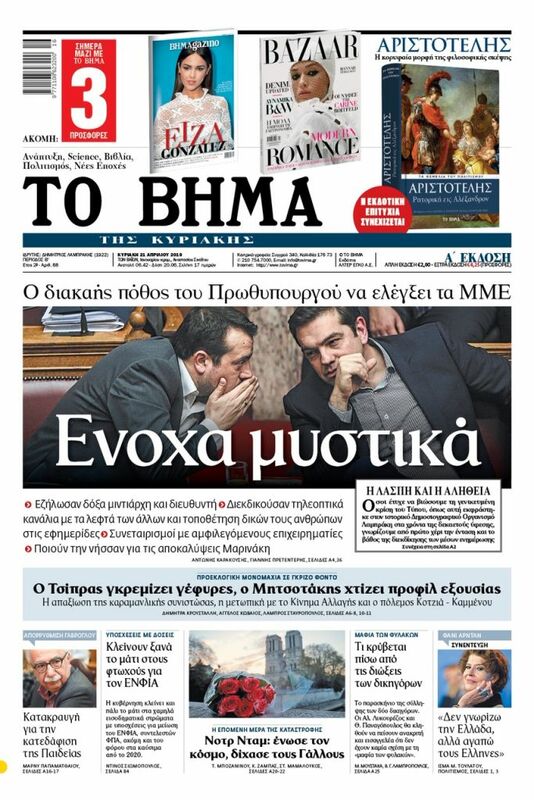 Apostolakis said that the Senate bill is “in the right direction” and that it “confirms that Greece is a serious player which has a role in the broader region”. Apostolakis said that the US-Greece dialogue that kicked off on 13 December, 2018, at a meeting in Washington between then Acting Foreign Minister Yorgos Katrougalos (currently foreign minister) and US Secretary of State Mike Pompeo, played a role in the development of Washington’s comprehensive regional strategy in a manner that benefits Greek security.